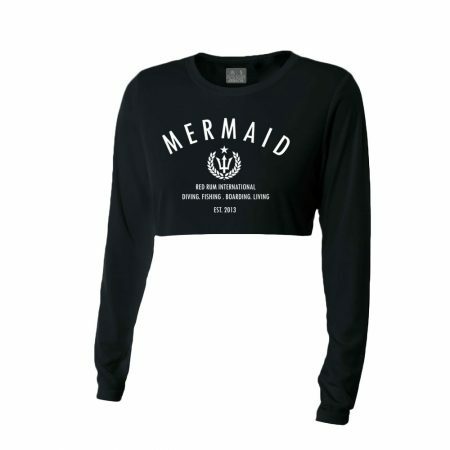 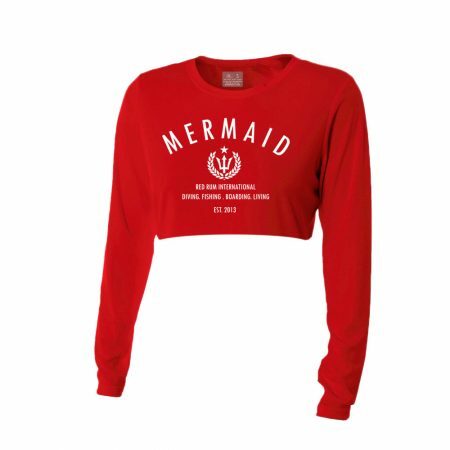 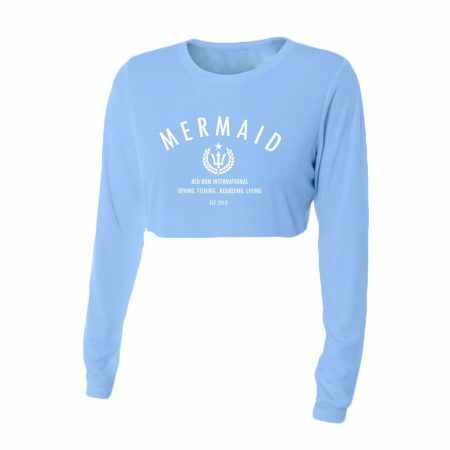 The NEW Mermaid Performance Crop Tops are the revolutionary new design that combines the best of the men’s fishing shirt with the ladies crop top! 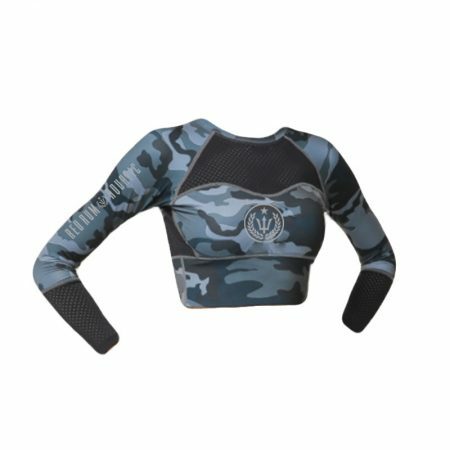 These performance crop tops are perfect for diving, fishing or boarding, as they serve as the perfect rash guard, are UPF sun protective and are made from quick drying and stain releasing polyester fabric! 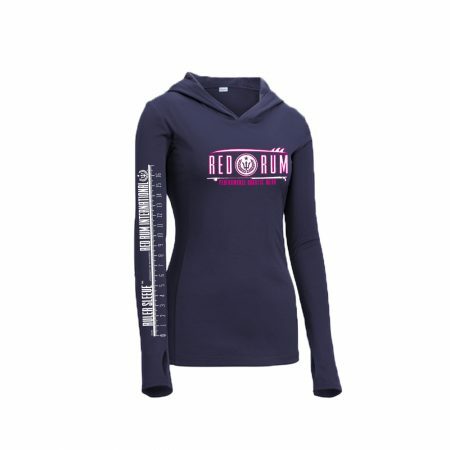 Not to mention, they are the sexiest ladies fishing shirt on the market! Every mermaid needs one!